The Israeli Public Broadcasting Corporation "KAN" has officially decided to open a bidding process, for a new Eurovision national selection TV show. 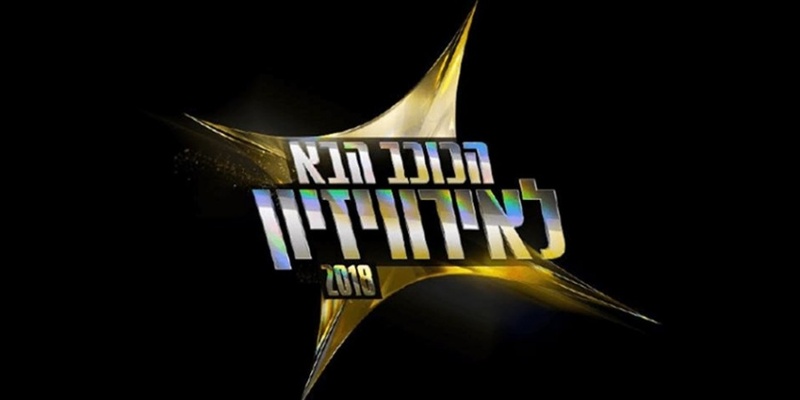 Since Eurovision 2015, The Israeli "The Next Star" ("Ha'Kochav HaBa") show, produced by Teddy Productions and aired on Keshet's Channel 12 (previously part of Channel 2), was used as the national selection show for Eurovision. Now, KAN decided to end it's cooperation with Keshet-Teddy, and invited any channel or production company interested in the opportunity to submit an offer, to produce and air a new national selection tv show. This will allow other musical tv shows like the Israeli X-Factor (which aires on "Reshet 13" Channel) to compete on the right of sending their winner as Israel's representative for Eurovision 2019. Malta recently decided to use it's local X-Factor show to choose their Eurovision representative. KAN, which run the public "KAN 11" tv channel, said they decided to continue not to independently produce and air a national selection pre-eurovision show because of tight time schedule and budget limitations, together with their desire to focus on preparations for hosting Eurovision 2019.